Wisconsin-Whitewater dethroned juggernaut for the second year in a row and sixth time in eight seasons to claim yet another Division III national championship on Friday night. 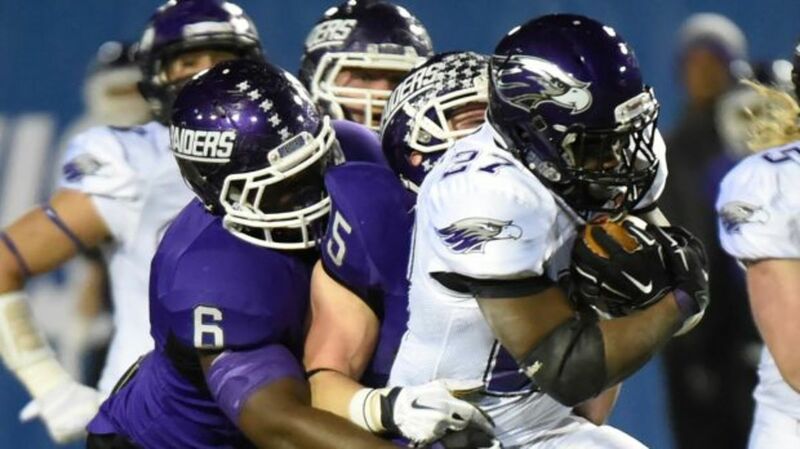 Mount Union is good every year, but this year’s squad seemed a cut above even the best Purple Raiders teams. Mount Union entered Friday out-scoring its first 14 opponents by a composite 844-130 (average score: 60-9) while allowing just two opponents to play within 41 points and fresh off a 70-21 win over Wesley (Del.) in last week’s semifinals. But, as in years past, none of that mattered against Wisconsin-Whitewater. The Warhawks took a 30-14 lead into halftime, but Mount Union responded with 17 straight points to take a 31-30 lead in the third quarter. For one play. Matt Behrendt (365 yards, four touchdowns) hit Dennis Moore for a 75-yard screen pass on the first play of Whitewater’s next possession, re-taking the lead at 37-31. The Warhawks pushed the lead to 40-31 with 12:20 remaining, and the clubs traded field goals from there for a 43-34 final score. Win or lose, Friday night’s game was Lance Leipold’s finale as Wisconsin-Whitewater’s head coach after he accepted the Buffalo job on Dec. 30. But like nearly every other game in his tenure, Leipold goes out with a win. The win pushed Leipold to an unthinkable 109-6 in his eight years at the helm, giving him an equal number of losses and national championships. Congratulations to Leipold and his staff. It’s bittersweet to see one of the greatest runs in college football history come to an end, but watching Leipold take his coaching wizardry to the FBS will be one of the most fun story lines to watch in 2015.